Apart from all the other latest features, something that’s never seen before on the iPhones is the support for dual SIM. While all the regular iPhone users may have gotten happy to hear that, there’s a bit of catch in how the dual SIM functionality in the Apple’s devices work. Finally, the smartphones we were intensely waiting for have finally been uncovered. 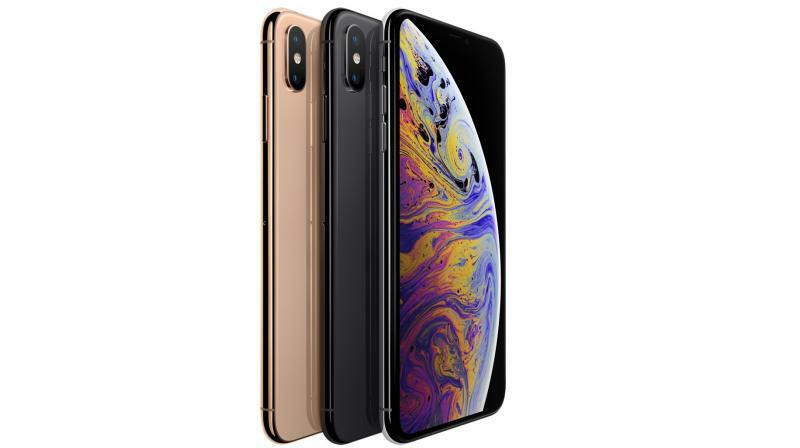 Yesterday, Apple announced the iPhone XS, iPhone XS Max and, not-so-budget iPhone XR. Apart from all the other latest features, something that’s never seen before on the iPhones is the support for dual SIM. While all the regular iPhone users may have gotten happy to hear that, there’s a bit of catch in how the dual SIM functionality in the Apple’s devices work. 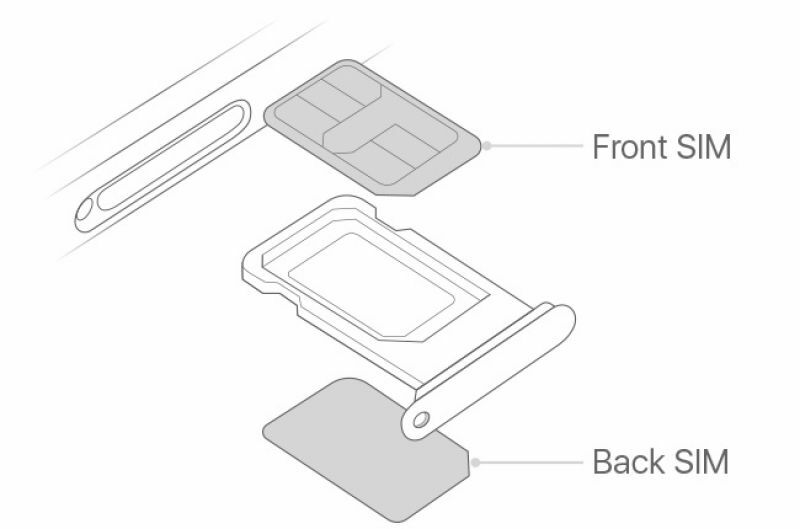 To start with the hardware, on opening the SIM tray you’ll discover that the Cupertino giant have given provision for SIM cards on a single tray. This is unlike other Android smartphones which have separate slot for each SIM. In the latest dual SIM iPhones, both the cards settle together with one being on top and the other at the bottom. Moving on to the network part, the type of carrier you are using decides if you can use two SIMs simultaneously in your iPhone. Notably, amongst the two SIM cards you’ll be integrating, one of them needs to support the eSIM standard. Only then can you use two carriers together. Not all companies provide cards with the support for eSIM standard and in India, Airtel and Reliance Jio are the only two providers. Surprisingly, even if both the SIM cards you are using support eSIM, the smartphone allows the usage of only one at a time. Unlike the Android smartphones, calling on both the cards won’t work at the same time. If you are on a call through any one, the other activates the voicemail. Also, the data connection of one card gets deactivated if you are on voice call through the other one. Regardless you are currently an Android or an iPhone user, all of this dual SIM mechanism of the 2018 iPhones may sound a bit tricky. However, the feature will work similarly like Android smartphones in selected places including China, Hong Kong and Macau.